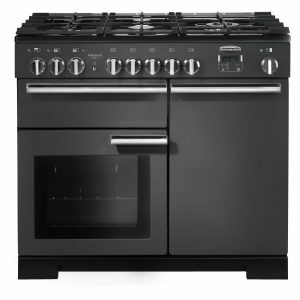 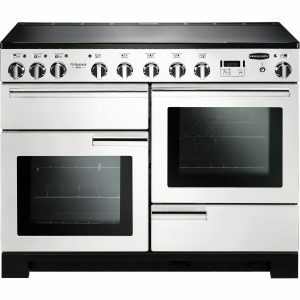 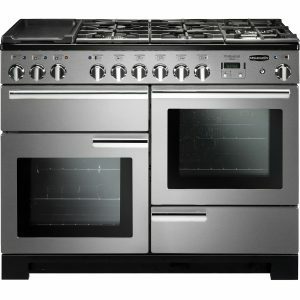 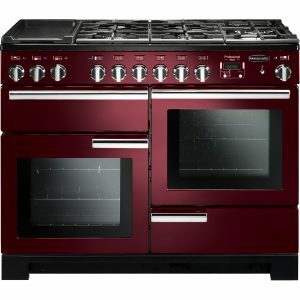 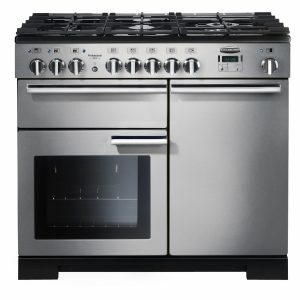 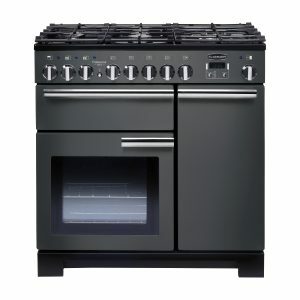 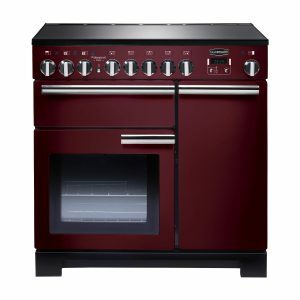 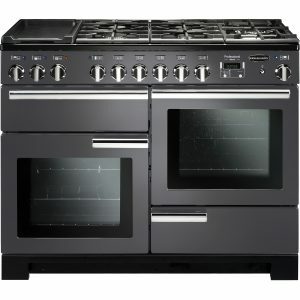 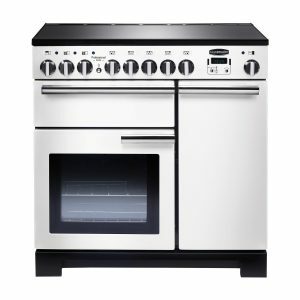 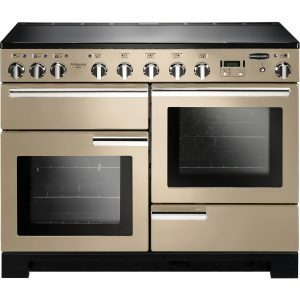 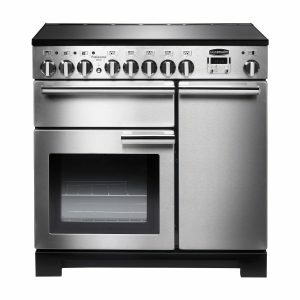 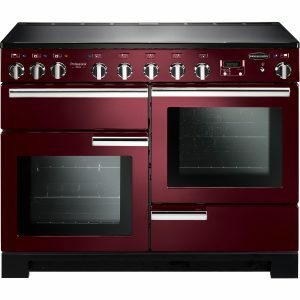 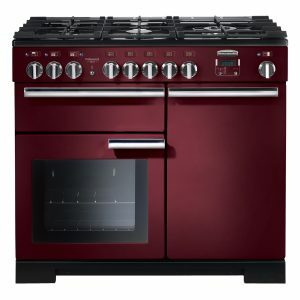 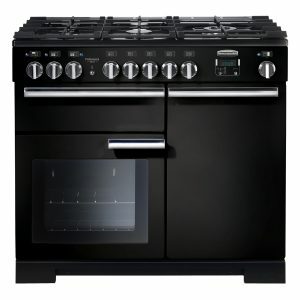 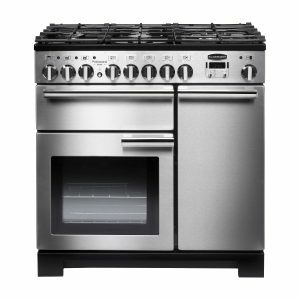 Take your cooking to a new level with the contemporary-styled Rangemaster Professional Deluxe, which comes as 110cm, 100cm and 90cm sizes in Stainless Steel, Gloss Black, Cream, White or Cranberry and induction or dual fuel. Enjoy the benefits of Rapid Response, which preheats the oven 30% faster than a fan oven, enabling you to get on with the cooking in an instant. 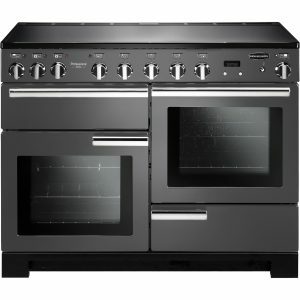 The Professional Deluxe also delivers a multifunction oven, fan oven, Handyrack – an innovative grilling tray that attaches to the inside of the oven door – programmable oven and storage drawer (110cm), giving you all the tools you need to create mouthwatering meals for the whole family to enjoy.